"Growth Capital / Opportunity for Late-Entrants to Present at National Angel-VC Summit / May 5th / Yale Club NYC / I50+ Investors "One Place, One Day"
If you are seeking capital, I would be pleased to speak with you about presenting at our next exclusive event, Private Equity 2011: National Angel-VC Summit & Business Innovation Forum being held at the Yale Club New York on Thursday, May 5th. The conference will provide you with a very target-rich environment and most favorable setting to reach a “paid roster” of qualified investors (who are “there to see deals”, not to be speakers, panelists or judges), in a venue that is NOT compromised by a large population of vendors and service providers. Your visibility at this event could greatly enhance your ability to accelerate the funding process with a view of raising capital, during the second quarter of this year. Now in their 11th year, our forums provide a national audience of more than 150 qualified investors. These prestigious events for early and later-stage companies are among the best investor-attended venues of their kind in the U.S. This will be our 33rd consecutive forum, all of which have been fully-booked since June of 2001. During this period, I believe that we have provided entrepreneurs with direct access to more investors than any other organization in the country. As we only have a limited number of Presenter slots available, please contact me as soon as possible if you have an interest in the event. Since we are not part of any non-profit group and our events are not primarily funded by vendors or service providers, entrepreneurs are required to pay a fee based upon a number of visibilty options. Our forum could be best described as a co-op for the participating companies, such as a trade show would be. We underwrite the events and the featured companies share in the overhead cost. They do so because our model ensures them an audience of nearly 100% qualified investors who have paid to attend and whom we disclose in advance, as you can see at http://www.privateequityforums.com/guests.html. 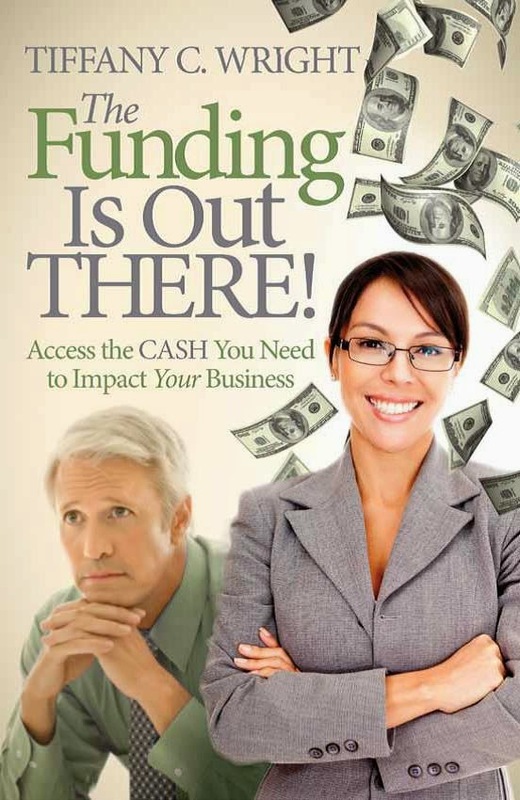 Please keep in mind that most of our presenting companies have already received some Angel or VC funding and are at the point where they are ready to begin commercialization or have begun marketing their products; and are not "unfunded start-ups" with no sales. In this case, we offer several "non-presenting" lower cost visibilty options, which are quite effective and provide a very high profile with investors. We will consider pre-revenue companies that have already had outside funding and have a clear proprietary advantage in their science, technology or business method and can reach a large addressable market. General Presenter qualifications are listed at http://www.privateequityforums.com/qualifications.html. I would be happy to discuss the visibility options, qualifications, costs to attend or present and answer any questions about the format, audience composition, references, etc. To learn more about this proven venue to meet investors, please go to http://www.privateequityforums.com/message.html. If you believe that your company's potential is truly compelling and that management's vision can be effectively communicated, this private event will provide a unique national platform to reach active serious investors who want to see fundable deals. YOU CAN THINK OF IT AS A “ROAD SHOW” THAT COMES TO THE COMPANY."